TABLE, RND 60" w/ WHITE VINYL UMB. 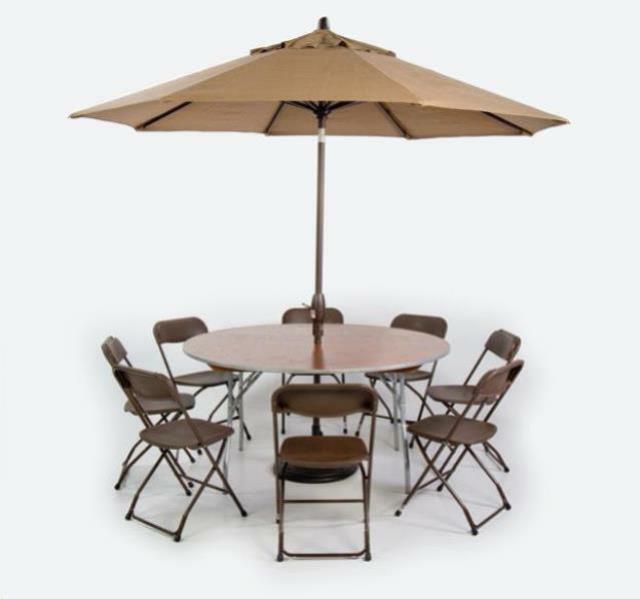 TABLE, RND 60" w/ CANVAS MARKET UMB. 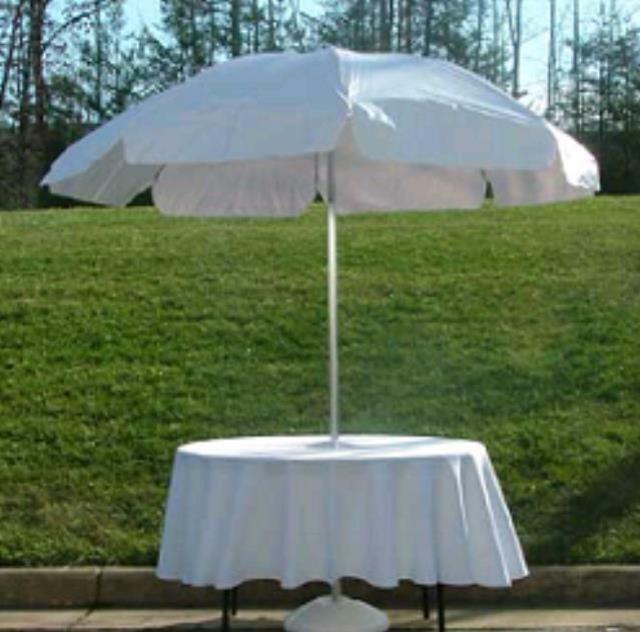 * Please call us with any questions about our umbrella tables rentals in Sedona, Cottonwood, Camp Verde, Prescott Valley, Chino Valley and surrounding metro areas.